The assurance that everything is always corresponding to specifications. at each step of the manufacturing process. 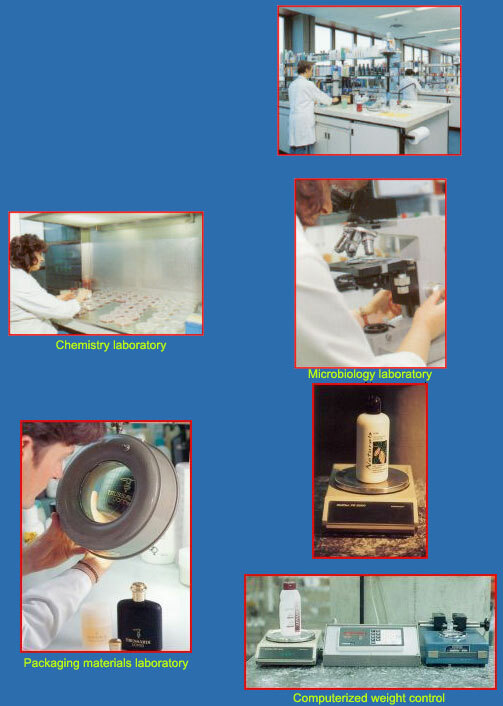 We have a dedicated third-party laboratory for any kind of chemical analysis supporting our customers.Also have access to well-known independent testing laboratories for the conduct and approval of tests.